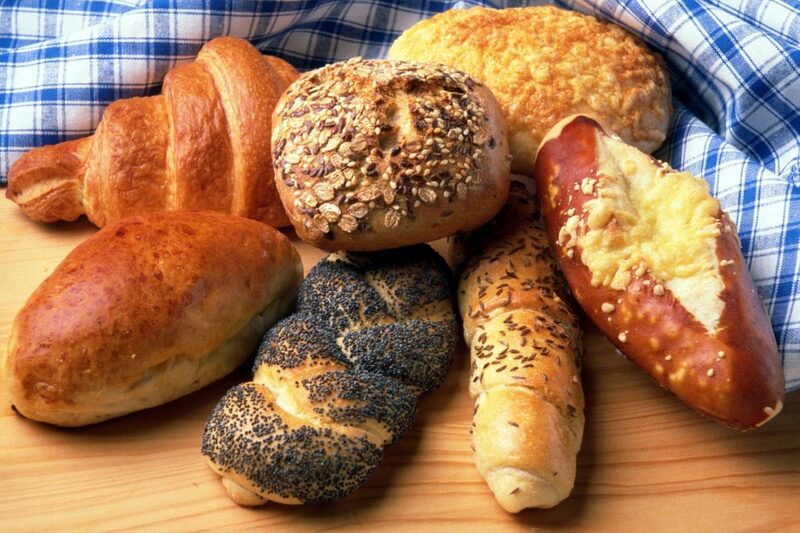 Articles Could You Be Gluten Sensitive? The number of people on a gluten free diet is on the rise and many ask me if it’s the latest fashion, fad, or weight-loss diet following the Hollywood trend. I can assure you curious reader, it’s not and research published in the March 2011 online edition of BMC Medicine Journal agreed. Many are familiar with celiac disease, however this research from the University of Maryland’s Center for Celia c Research demonstrated that gluten sensitivity exists and absolutely sets off a cascade of events within the intestines and immune system. New numbers show that 1 in 133 people have celiac whereas as many as 1 in 20 have the sensitivity. This information is helpful for those testing negative for celiac but feel improved on a gluten free diet. Typical symptoms of both celiac and gluten sensitivity include gastrointestinal distress, irritable bowel type symptoms, gas, bloating, diarrhea, constipation, mucus in stools, or heartburn. Additionally, people may experience more general symptoms such as fatigue, hormone problems, skin problems, balance issues, headaches, depression, anxiety, insomnia, fertility issues, foggy headed, and more. As a side note, we see patients who do not have any stomach issues but all their other symptoms are resolved once gluten free which tells me it doesn’t have to be all diarrhea or constipation. What can you do if you recognize these symptoms? First, get tested for celiac disease. Ask for the blood test and the genetic test. Next, request IgG testing for gluten sensitivity. If you can’t wait, then educate yourself like crazy and go on a gluten free diet for at least four solid weeks and don’t cheat! Switch to potatoes, corn, rice, and quinoa while loading up on fruits, vegetables, and organic, hormone-free meats. After four weeks evaluate how you feel without gluten in your diet then consider adding it back in and see how you feel then as well. Keep in mind that a sensitivity may not strike right away – you may not notice any symptoms for up to 48 hours because of the way the immune system reacts. There is a lot of misinformation for patients and other providers about Celiac disease and gluten sensitivity or allergy. That’s because testing is very complex. We follow the Mayo clinic guideline for celiac testing, which many providers don’t. We also have years of experience to help patients work through gluten allergy or intolerance. If you think you may have a reaction to gluten or just have symptoms listed in this article that’s unexplained, call us to schedule an evaluation. Sapone A, et al. Divergence of gut permeability and mucosal immune gene expression in two gluten-associated conditions: celiac disease and gluten sensitivity. BMC Medicine2011, 9:23.